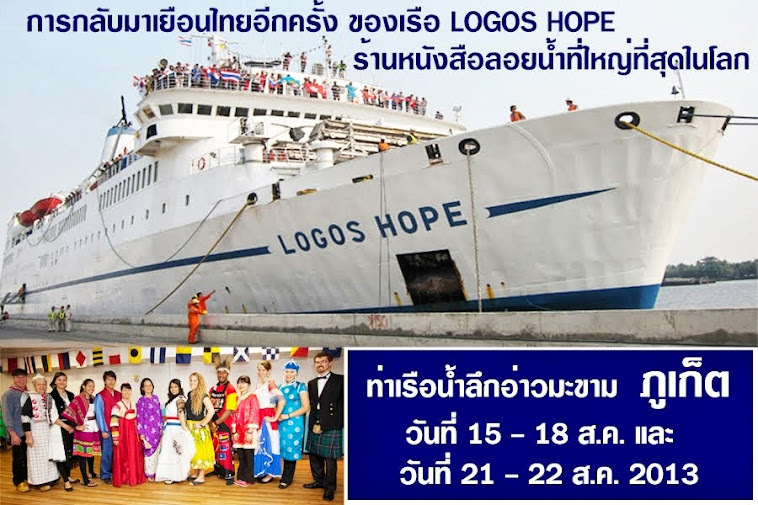 16 th – 17 th : Flood Relief at Full Gospel Bible College, Bang Kae, Bangkok. 25 th-26 th : English 2 School Camp at Thung Kru, Bangkok. 26 th -29 th : OM International Leaders Meeting (ILM) at Windsor Hotel, Sukhumvit, Bangkok. 1 st : OM International Leaders Meeting (ILM) at Windsor Hotel, Sukhumvit, Bangkok. Working in every continent and on every ocean (via two ocean-going ships), OM seeks to demonstrate and proclaim the love of God. OM teams adapt to the local culture and situation, finding the best ways to tell people how lives have been changed and how they can meet Jesus. Wherever possible, OM works in partnership with the local church, encouraging and supporting local believers. Where there is no church... we seek to plant churches. OM's focus will always be youth. There will always be a need for people of every age and talent in OM but OM's emphasis is on equipping young people to reach their peers all over the world. A summer, a year or two or longer on an OM team can be an excellent way of determining God's will for your life. Local churches with a vision for their young people often send them, individually or in groups, for training in OM. Today it is easier than ever to serve in missions. Whatever your abilities or availability, there is a place for you in OM. Creative new methods for evangelism and new areas of ministry are developing constantly. As new technologies increase in value within OM, so does the need for skilled personnel. But above all, we need people willing to learn and serve wherever the needs are greatest.